Looking for a Country Property with some acreage? 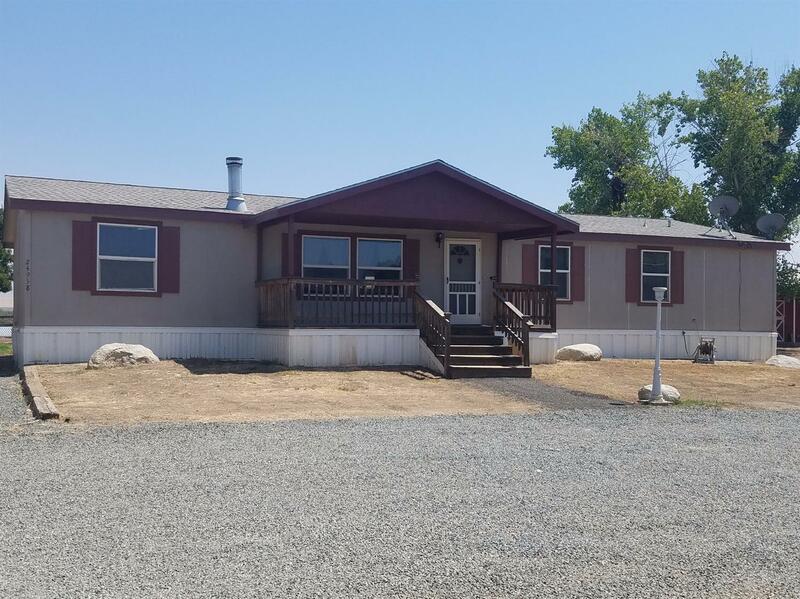 Take a look at this 2048 sf 3 bedroom, 2 bath manufactured home on 2.7 acres. Home features a split and open floor plan. Large kitchen with pantry. Indoor laundry and office. Enjoy the outdoors on either the front or back porch areas. Front and back manual sprinklers. There are also storage buildings in the back, and the property has piped fencing for your horses. Call today! © 2019 Tulare County Association of REALTORS All rights reserved. Information deemed to be reliable but not guaranteed. The data relating to real estate for sale on this website comes in part from the Broker Reciprocity Program. 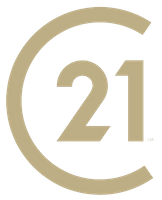 Real estate listings held by brokerage firms other than CENTURY 21 Jordan Link & Company are marked with the BR logo and detailed information about them includes the name of the listing brokers. Listing broker has attempted to offer accurate data, but buyers are advised to confirm all items. Information last updated on 2019-04-23.